Rosa DeLauro’s very own ‘Downton Abbey’! 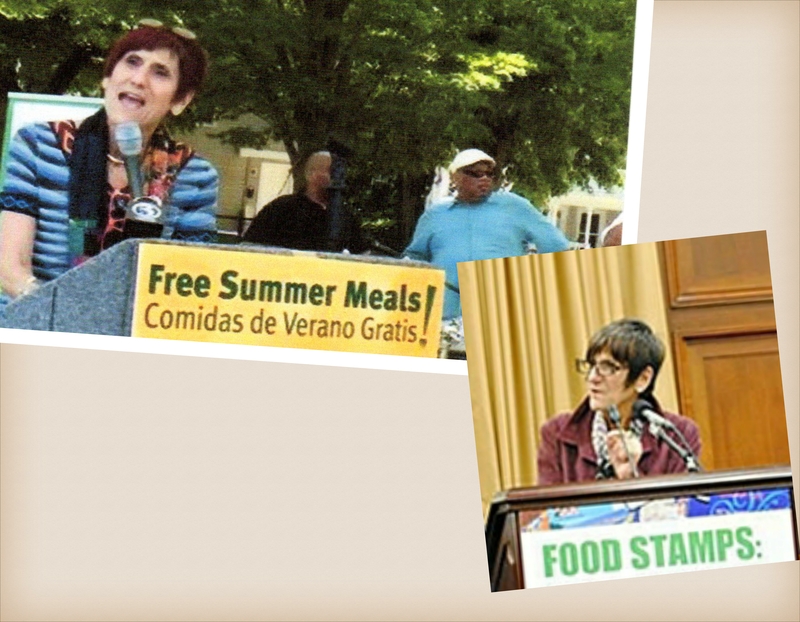 | Rosa DeLauro EXPOSED! because DeLauro wouldn’t want voters to know that they’ve been supporting an out-of-touch, aristocratic lifestyle for Twenty-Five years! DeLauro simply can’t resist the typical narcissistic need of the nouveau riche to flaunt her wealth whenever leaving her mansion that isolates her from the real world where the rest of us lowly 99 percenters live. Even members of her own party quietly will vacate the House chambers when she is about to blather! DeLauro: “It’s about your values and who you are”. Income “inequality threatens the very existence of the Middle Class”. And to keep this game going? and have her huge staff issue “statements” comprised of fabricated, deceptive “statistics”—solely for the purpose of intimidating and polarizing voters. 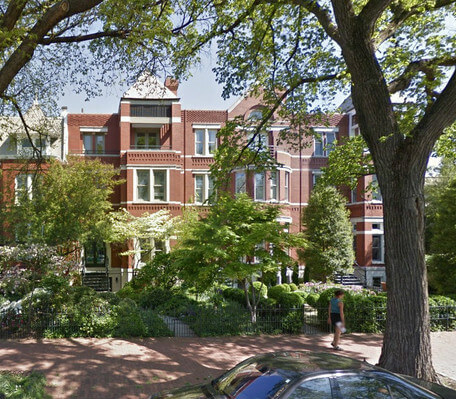 For $26 Million it’s been a pretty good charade. If you believe in returning our govt to the People—YOU!—rather than allowing it to be run by out-of-touch, elitist, deceptive MultiMillionaires like DeLauro, —then click the “Share” button at bottom of this post, or copy/paste the web address or this entire post into an email—and send it to CT 3rd district* friends, post on Facebook, etc. to share with others —and help expose this fraud! 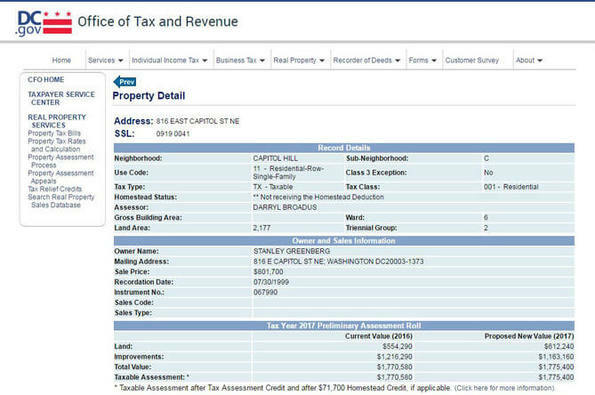 *CT’s 3rd district: Ansonia, Beacon Falls, Bethany, Branford, Derby, Durham, East Haven, Guilford, Hamden, Middlefield, Middletown (part of), Milford, Naugutuck, New Haven, North Branford, North Haven, Orange, Prospect, Seymour, Shelton (part of), Stratford, Wallingford, Waterbury (part of), West Haven, Woodbridge. Help DUMP DeLAURO—and get YOUR government back! Note: Christopher Schaefer is solely responsible for the content of this WordPress blog. It has not been approved or funded by any one else.